The holy text of the Quran that contains the message of Allah was initially written in Classical Arabic. Arabic is one of the oldest and a complicated language to master. For better understanding and interpretation of the Quran, memorizing the verses in its original form is significant. Many Muslims learn the teachings of the Quran in nearby mosques. While some students also have home tutors to teach them at their houses. In the former case, it’s not always convenient. Al-Azhar is the best platform for Learning the Arabic Language of the Quran. In the latter case, it’s too expensive. Therefore, many learn The Quran from the translated form, but these forms often change the real meanings of the verses. 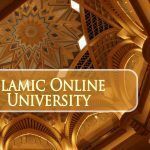 One of the best ways of determining the Arabic Language of the Quran is Online Arabic language of the Quran course. 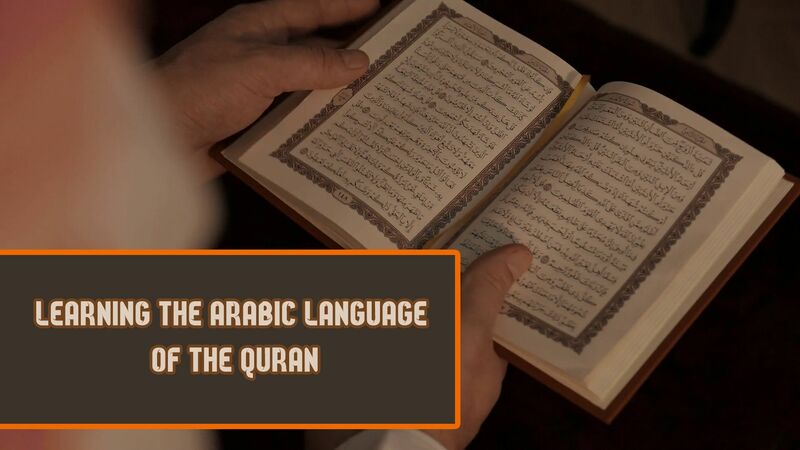 The Online Course of learning the Arabic Language of the Quran meant for all age groups and aims at teaching the Arabic language of the Quran or to be specific Quranic Arabic. However, this online course will help the students to understand the text better and find their interpretations of the Holy book of Quran. Many people start to look for these classes, as they are unable to understand the meanings of the Quran. So, they prefer taking the Quranic Arabic course instead of modern Arabic. Quran holds cultural value for Muslims where they read while praying. 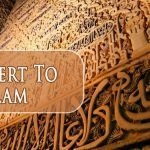 As it’s written in Arabic, many people don’t understand the meanings of the verses, as they don’t have the knowledge of Arabic or to be more specific Quranic Arabic. The Quran contains the teachings of Prophet Mohammad and the words Allah said to him. And many people want to understand what is written in the book. So, they learn the Arabic language of the Quran. The respect one shows for the written words and verses is an important element one’s faith for the religion of Islam. To understand the religion, he needs to have a fundamental knowledge of the Arabic language in which the verses were written. Therefore, by learning the Quranic Arabic, the learners can understand the words of Allah, which written in the Quran. Arabic language of the Quran can learn in many ways. It helps to understand the actual meanings of the Holy Quran. The best way to do so is an online Learning the Arabic Language of the Quran course. The objective of the course is to spread the Quran education and the teachings of Allah and Prophet Muhammad all over the world. Through quality and interactive teaching online Learning, the Arabic Language of the Quran course brings to people’s homes the teachings of the language of the Quran. The course’s primary objective is to teach the Quran’s language with proper pronunciation, rituals, grammar, and recitation of the language. People around the world interested in understanding the verses of the Quran and interpret them in life. This course aims at learning the Arabic Language of the Quran quickly and easily. It helps the learners understand the actual meanings and teachings of the Holy Quran. The learners get to know the correct pronunciation and meaning of words in the Quran. However, anyone who wishes to learn the Arabic language of the Quran and understand its meanings. They should go for learning the Arabic Language of the Quran course. Learning this course can help you know Quran in a better way.